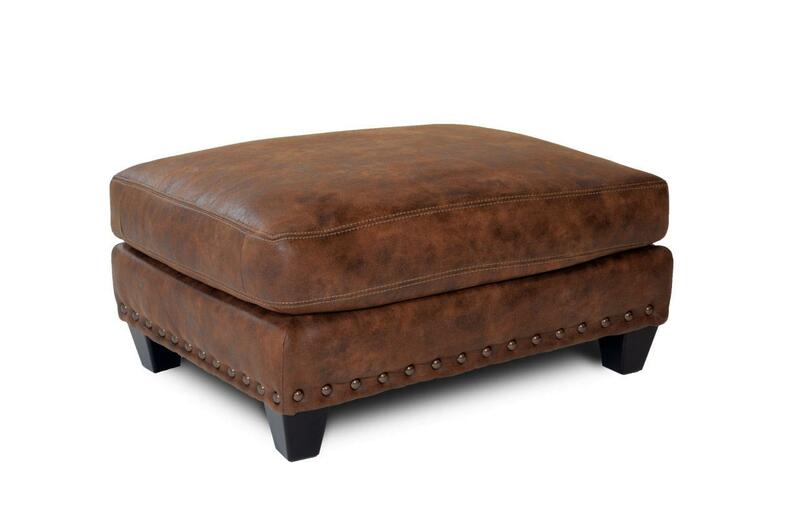 This traditionally inspired ottoman comes in a neutral color that would be a lovely edition to any living space. Pair with the matching chair for a spot that is sure to become your favorite relaxing spot. The Indira Indira Ottoman by Franklin at Great American Home Store in the Memphis, TN, Southaven, MS area. Product availability may vary. Contact us for the most current availability on this product. The Indira collection is a great option if you are looking for Transitional Traditional Casual furniture in the Memphis, TN, Southaven, MS area. Browse other items in the Indira collection from Great American Home Store in the Memphis, TN, Southaven, MS area.